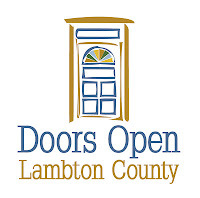 The County of Lambton is proud to be celebrating its first county-wide Doors Open event this year on September 29 and 30! 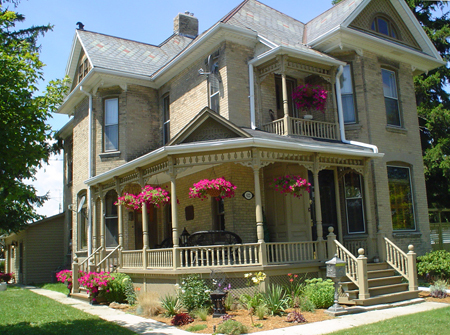 Doors Open events are celebrations of community heritage that take place every year all across Ontario, Canada and the world. These events provide residents and visitors with a unique opportunity to explore and enjoy the sometimes hidden and always interesting places and spaces in Ontario cities, towns, and villages - all free of charge! Many sites will be open between 10am-4pm on both Saturday, September 29 and Sunday, September 30. Some sites have modified hours, so consult our Doors Open Lambton County website to verify hours before arriving at sites. Also, some sites are offering special events or guided tours at specific times, so check the website for information about special events! 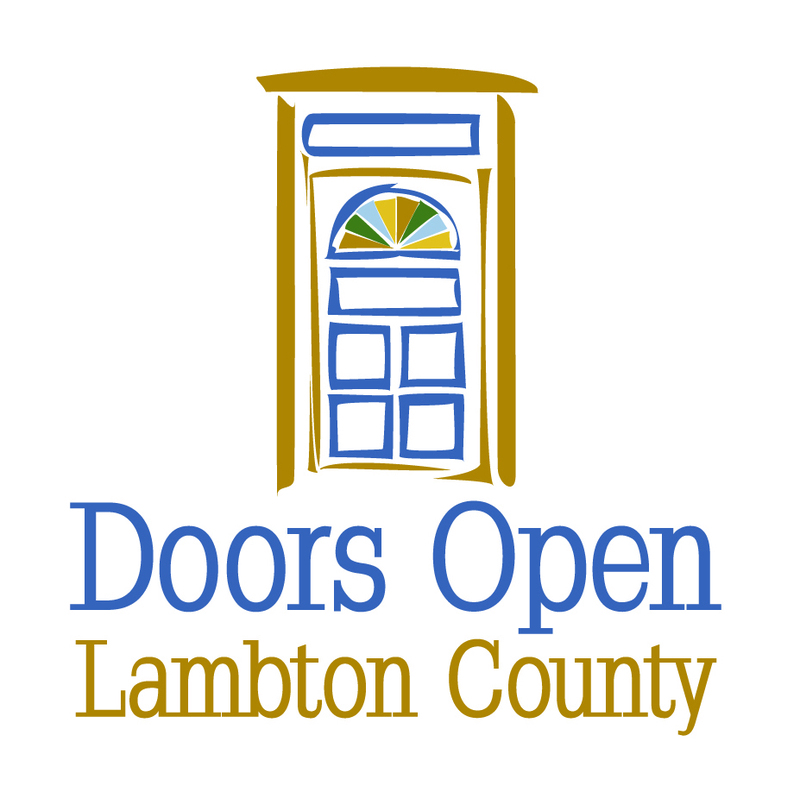 You can also check out Lambton's Doors Open events on the Doors Open Ontario Provincial Website, and come like us on Facebook! Look for provincial guides to Doors Open events at your local library. We'll also be soon distributing site maps that will help you explore the county. Learn more about the great local businesses sponsoring our event and the sites that you'll be able to explore at our Doors Open Lambton County website.